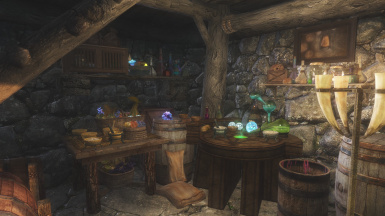 Upon wondering Skyrim I've noticed every Alchemist, Smithy, Goods store, etc., looks the same. A pot, a basket and a wooden plate. This mod changes that. 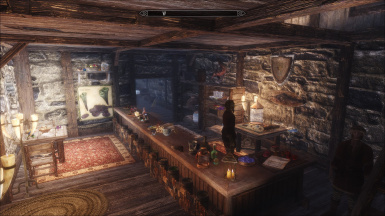 I've meticulously placed clutter throughout each merchant shop. I spent 600 hours on this and made sure its compatible with everything. Testimonials, pictures, and videos on the main page. Nexus EXCLUSIVE. Do not upload anywhere else. I am unemployed and have nothing better to do than to look on sites for this all day. 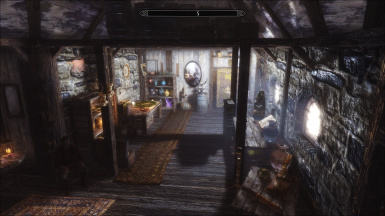 ----Compatible with 99.9% of the mods on the Nexus including Immersive Citizens, EVERY lighting mod, EVERY quest mod, etc. 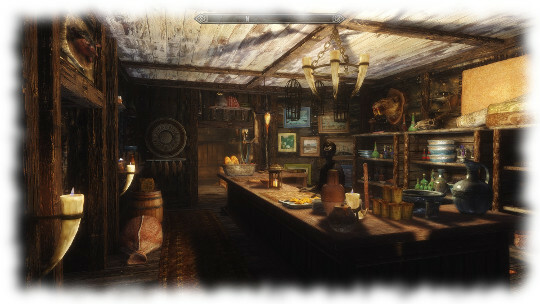 ----This mod is a lore friendly project to decorate most of the shops and stores in Skyrim. ----Nothing cant be stolen, bumped, shouted off the shelves, etc. Everything I have added is STATIC. Performance friendly. 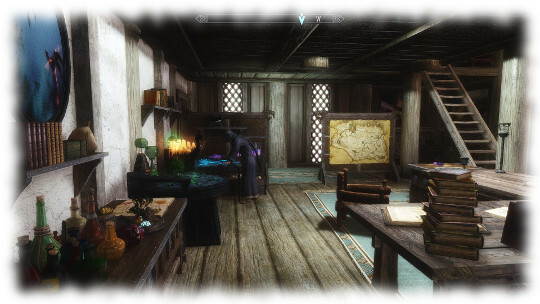 ----My main goal with this mod is to have interiors that fit each NPC that ran the shop. For example, It needed to fit the lore, the dialogue and their personalities. I also needed the mod to be compatible with 99% of the mods on the Nexus, all this without needing an additional esp/patch. 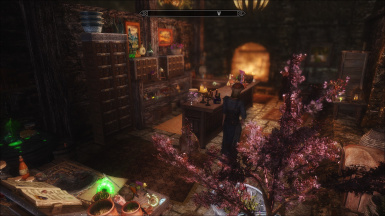 ----Additionally I took extra steps to ensure it is 100% compatible with the amazing Immersive Citizens-AI Overhaul by Shurah That mod author sent me instructions on how to ensure the two were compatible out of the box. Thank you hodilton as well, for the showcase. 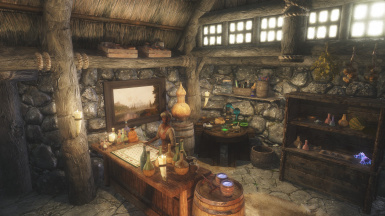 More videos at the bottom of the Description for the Whiterun shops. Each store is havok safe. You wont have objects flying around all over the place. 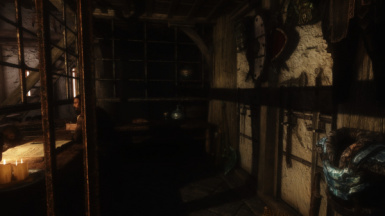 The NPC's will navigate around each object. Every item I've added is static (it wont move). You cant steal anything. You cant knock anything over. I haven't altered a single wall, plane, light, marker, anything. I've only added to what was already there. 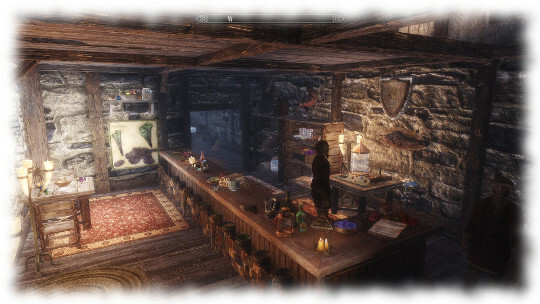 I made extra effort to ensure each shop looked unique on the inside. Some common items were used more than once but over 90% of the items, you wont see in another store. 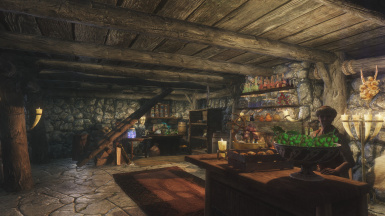 Elgrim and his wife have lived in his shop for years, yet it looks like bare and empty. Not anymore. 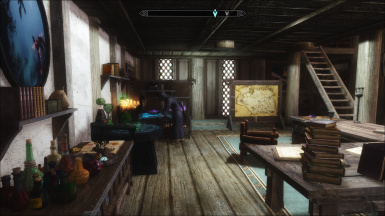 This mod is compatible with pretty much every mod on the Nexus. 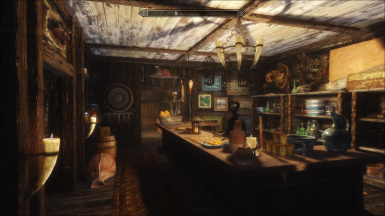 It obviously isnt compatible with mods that do the same thing such as; Useless Shop and Interior Overhaul and Glorified Skyrim Radioactive. 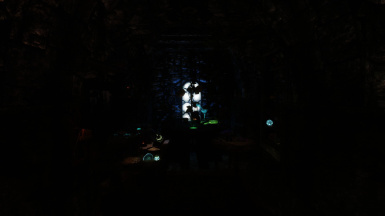 Those two mods are amazing pieces of work in their own right. The latter actually inspired me to create this mod. Much respect to iWilliBlecha, RoseRosenberg and SetteLisette. Wuunferth is the ultimate wizard and his qtrs is like the homeless shelter. 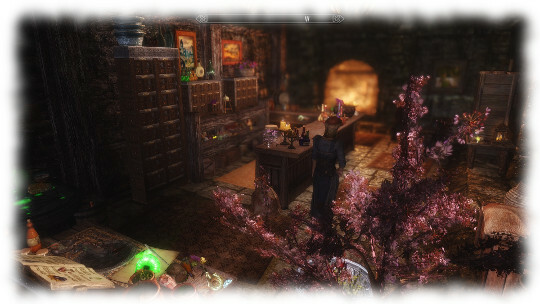 This mod changes that. Farengar is obessed with dragons, but there isnt a single dragon in his qtrs. Not even a painting. Now he has dragons and a proper library. 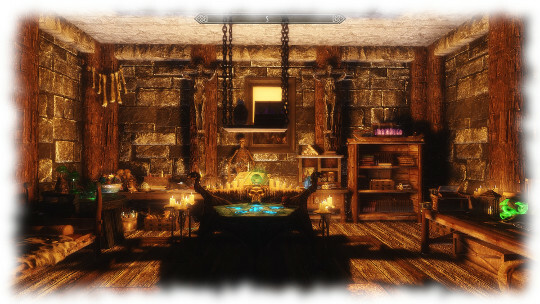 I didnt do ANY of the Markarth or Solitude stores. 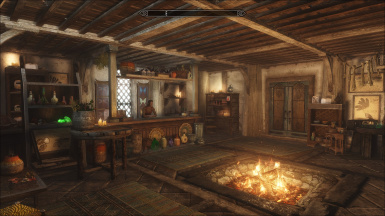 I cant stand Solitude for multiple reasons, primarily the architecture. 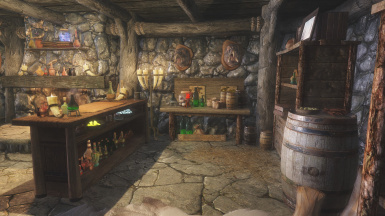 As for Markarth, the corrupt guards in that town dont deserve my time. To make up for it, I did a couple of the Wizards Qtrs. Requires all 3 DLC's or the Skyrim Legendary Edition. Elianora for the resources AND her tutorial videos. without those, this mod probably wouldnt exist.